Sprockets, Splines, Worm wheels, Racks, Crown gears, Bevel gears. 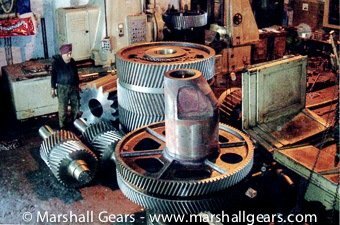 Marshall Gears is a custom Industrial gear manufacturer in India that specializes in all types of industrial gear cutting. 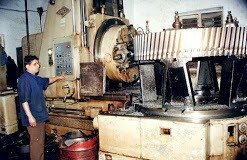 Our factory is one of the largest Gear Hobbing machine setup of its kind in India consisting of 45 Gear Hobbers and machine tools - so all your machining, gear cutting and related operations can be done under one roof. If you have a gear and have no information on it we can help. Marshall has the knowledge and equipment to help you with any of your gear manufacturing needs. 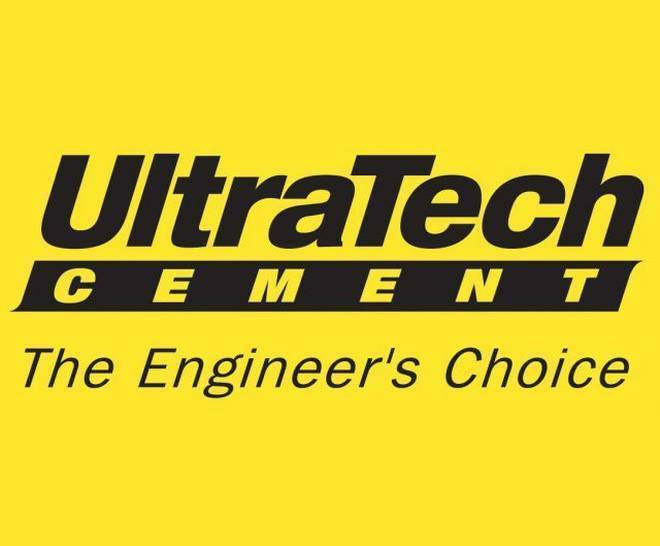 Our team has decades of Gear Cutting experience, proudly serving Indian Customers since 1964. We have Engineers with 20+ years of experience in Gear projects to ensure precision and reliability of every project. Marshall Engg Works is an ISO 9002 certified Gear Manufacturer and a member of the Indian Gear Manufacturers Association. To ensure precise and trouble-free running Gears, our highly trained experts use top-quality and Industry leading German Hobbing m/c's and Hobs materials. Marshall Engg Works proudly brings excellence and integrity to the Gear manufacturing business. Serving Indian customers since 1964, we have become Gear making leaders in India by consistently providing our customers with the highest level of workmanship and customer service. (just take a look at our reviews)! We care about our community and serving those in it like they were our family! We recognize that any person or organization in need of Gear replacement or repairs has a choice, and we believe if all things are equal, our integrity will separate us from the pack. 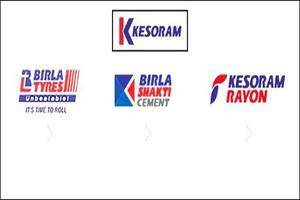 One of the best Gear manufacturers in Maharashtra. Good and Sincere staff. 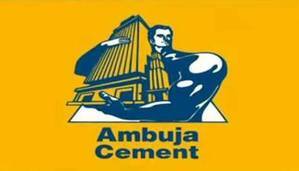 Best service in terms of Quality, delivery and price. We have been making precision Gears, Pinions, Pinion shafts, Internal Gears, Helical, Double helical .... you name it and we possibly have made it all. We stand behind our workmanship and quality and absolutely guarantee that you will be delighted and completely satisfied with your gear cutting experience with Marshall.